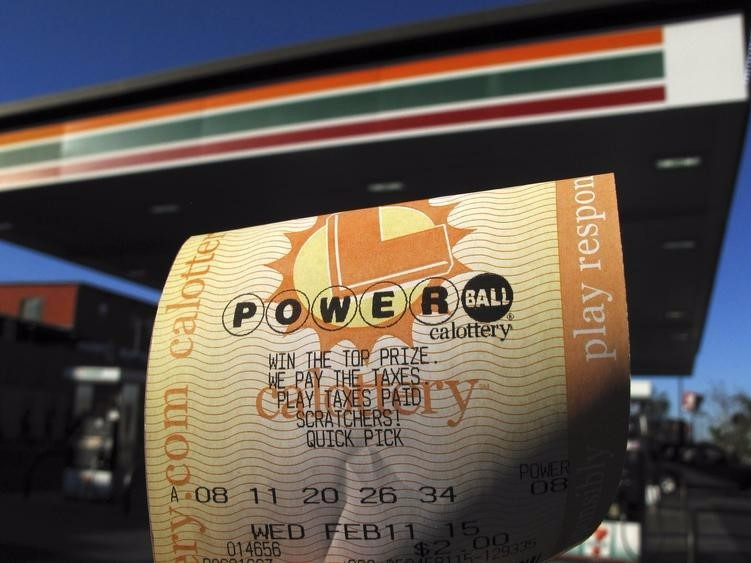 It turns out that no one winning Wednesday night’s Powerball drawing had a slightly better than even chance of happening. In a Powerball drawing, five numbered white balls are chosen from a drum containing 69 balls, and a single red ball is chosen from a drum of 26 balls. To win the jackpot, your numbers must perfectly match the numbers drawn.